The San Francisco-based company signed on algorithmic trading firm Fractal Wealth as a client last week. 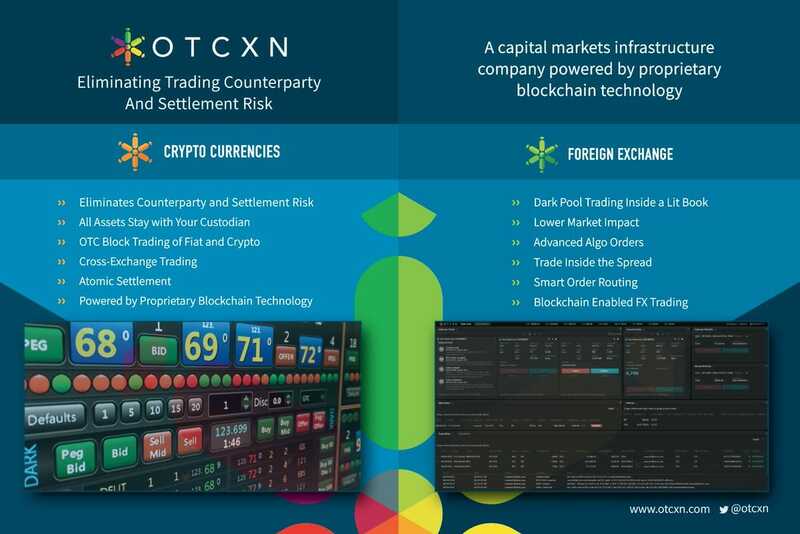 Sydney-based cryptocurrency exchange Independent Reserve has joined San Francisco-based blockchain-powered capital markets infrastructure company OTCXN, according to an official statement by the company. Independent Reserve is the first cryptocurrency exchange to “go live” on OTCXN’s network, according to the announcement, which also described Independent Reserve as the first-regulated and largest cryptocurrency exchange in Australia and New Zealand. Indeed, the partnership coincides with the launch of OTCXN’s ‘LiquiMatch’ matching engine, a Dark Pool and Lit Central Limit Order book hybrid electronic communication network for cryptocurrencies. Clients on LiquiMatch will have the ability to trade with the liquidity on all of OTCXN’s trading platforms (including its OTC Block Trading service) through one account on their preferred custodian. LiquiMatch also grants its users access to external exchange liquidity. The announcement of Independent Reserve’s decision to join OTCXN’s network comes less than one week after algorithmic digital asset trading firm Fractal Wealth reportedly also joined the network. Additionally, OTCXN signed Hong-Kong based digital asset brokerage company OSL as a Core Liquidity Provider on January 10th. “The presence of key market participants like OSL accelerates market adoption and expansion of the OTCXN network to reduce risks and efficiently scale crypto trading across the entire ecosystem,” said Rosario M. Ingargiola, CEO and Founder of OTCXN, in an official statement at the time.